You might take excellent care of your skin, protecting it from the sun and giving it all the TLC necessary to look and feel its best. Still, you can’t stop the effects of time completely. The natural aging process gradually wears away at the underlying dermal structure, weakening muscular support and depleting the collagen and elastin that keep you looking young. Ultherapy is the solution to aging for the right patient, tightening, firming and lifting the skin without incisions, anesthesia or significant downtime. At Anand Medical Spa, conveniently located in New York City, we are serious about preventing the aging process. Dr. Sunanda Chugh works closely with all of her patients to help them achieve their beauty and wellness goals, creating personalized treatment plans according to the needs of each individual. With nonsurgical skin tightening Ultherapy treatments, Dr. Chugh can help your skin regain its youthful vitality, no surgery needed. 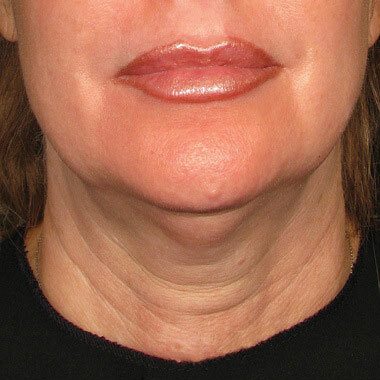 Ultherapy is the only FDA-cleared anti-aging treatment that tightens and lifts the skin using ultrasound technology. With just a single treatment session, Ultherapy can rebuild the foundational layers of the skin and remodel collagen to promote tighter, smoother, more youthful skin. The ultrasound energy emitted by the Ultherapy device gently heats multiple layers of skin, reaching deeper than traditional laser treatments while creating minimal side effects. 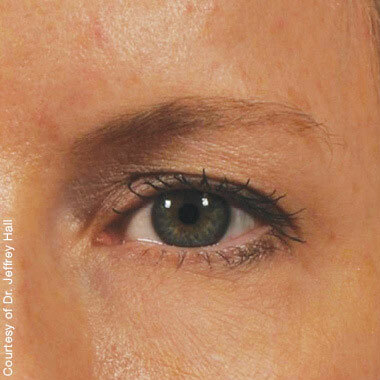 Patients with a large amount of skin laxity may not be good candidates for Ultherapy and may need to explore other anti-aging options. 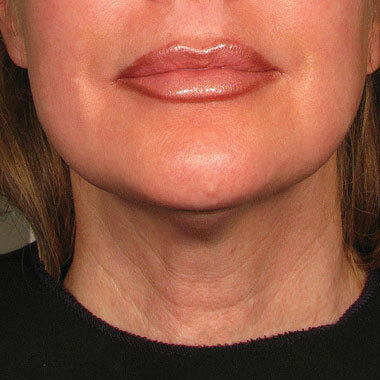 Dr. Chugh can determine if Ultherapy is right for you following an in-person consultation and evaluation of your skin. At Anand Medspa, we want to ensure all of your procedures are as comfortable as possible. We recommend oral pain medication before your treatment and we may also provide medicine to relax you once you arrive at our office for your Ultherapy session. During each treatment session, the handheld Ultherapy device is passed over the outer surface of the skin. Dr. Chugh will focus the treatment on your individual concerns, making sure to target the areas highlighted during your initial consultation. The ultrasound technology gently heats the underlying layers of the tissue, creating a warming sensation. The ultrasound waves activate the body’s natural wound response, prompting the body to restructure your skin without actually causing injury. Advanced ultrasound imaging provides a view of the internal tissues, allowing Dr. Chugh to deliver a more precise and targeted treatment. Each treatment lasts between 30 to 90 minutes, depending on how many areas you would like to target. 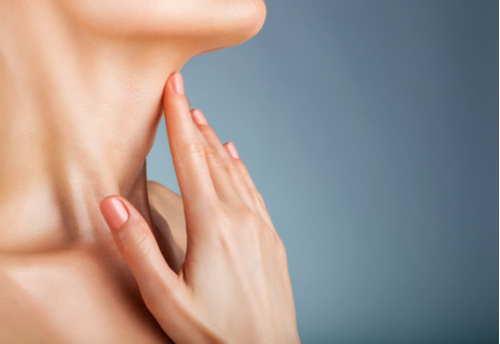 A treatment that focuses on just the face, neck or chest may be completed in under an hour, while a complete skin tightening session of all three areas may take up to 90 minutes. Patients are free to lie back and relax throughout their treatment while Ultherapy remodels their skin. Following an Ultherapy appointment, patients are able to return home, resume work or otherwise go about their normal schedules, no downtime necessary. The treated skin may appear slightly red immediately after a treatment session but should gradually regain its normal tone throughout the course of the day. Some uncommon side effects include mild swelling, tingling, tenderness, bruising and numbness These side effects are temporary. 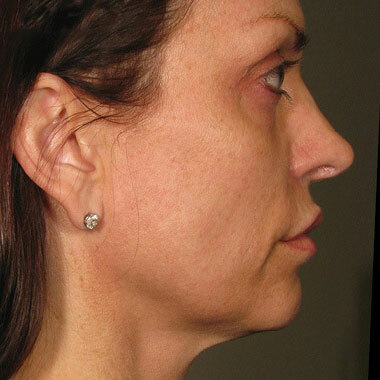 Because Ultherapy works to rebuild youthful skin from the inside out, results will take some time to become apparent. 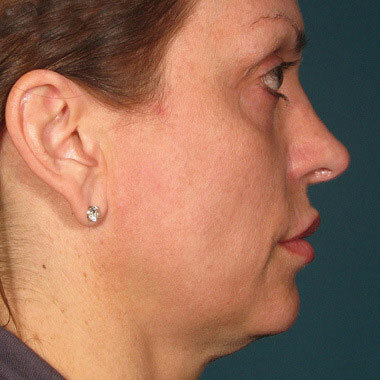 Patients may notice an improvement in the appearance of their skin in as little as two weeks, although final results will not develop for two or three months. Results may continue to improve for up to six months as the increased collagen production works to rejuvenate skin for a radiant, youthful appearance. 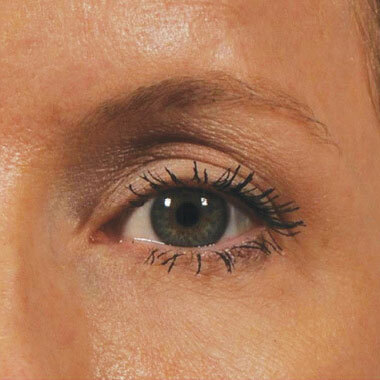 Our patients enjoy their rejuvenated appearance for around one year after an Ultherapy treatment. Younger patients may find their positive results last even longer. We recommend annual maintenance sessions to help you keep your radiant, youthful look indefinitely. If wrinkles, loose skin or other unwanted signs of aging have taken their toll on you, Anand Medical Spa is here to help. With a wide range of nonsurgical treatment options, including injectables, chemical peels, PDO thread lifts and more, Dr. Chugh can create a comprehensive anti-aging treatment plan that meets all of your needs. Call us today at 212-653-0366 to book your consultation at our office in NYC and learn more about noninvasive skin tightening with Ultherapy.